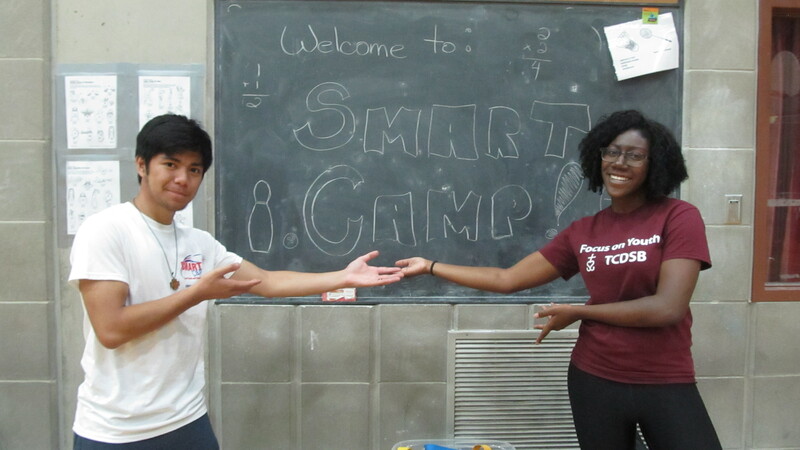 SMART Camp stands for Sports, Math, and RecTraining Camp with cooperative and interactive games in an engaging manner. This educational camp is truly a win-win situation for both the campers and parents because “kids get smart, parents get peace of mind”. In addition to their educational activities, the camp also offers arts and crafts with toys and games to play during the program. The camp focuses on the physical skills through drills and co-operative games such as: soccer, volleyball, golfing and basketball. Their math program include the topics of: place value, estimation, geometry, surveys/graphs and problem solving. 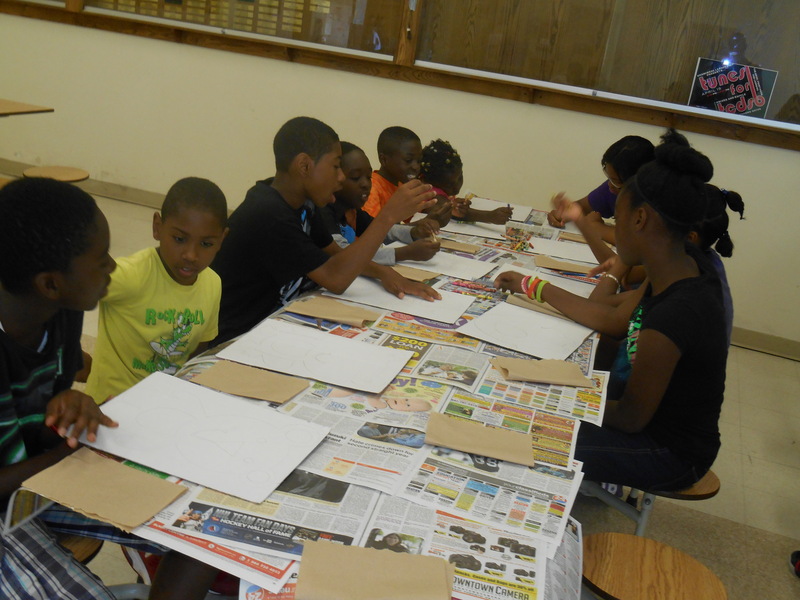 The SMART Camp also focuses on arts and crafts which include: gimp, painting, tie dye, clay, face painting, paper mache and drawing. Parents have even described the camp’s approach, “Sound Math in a Sound Body” as “sliding education in through the side door”. 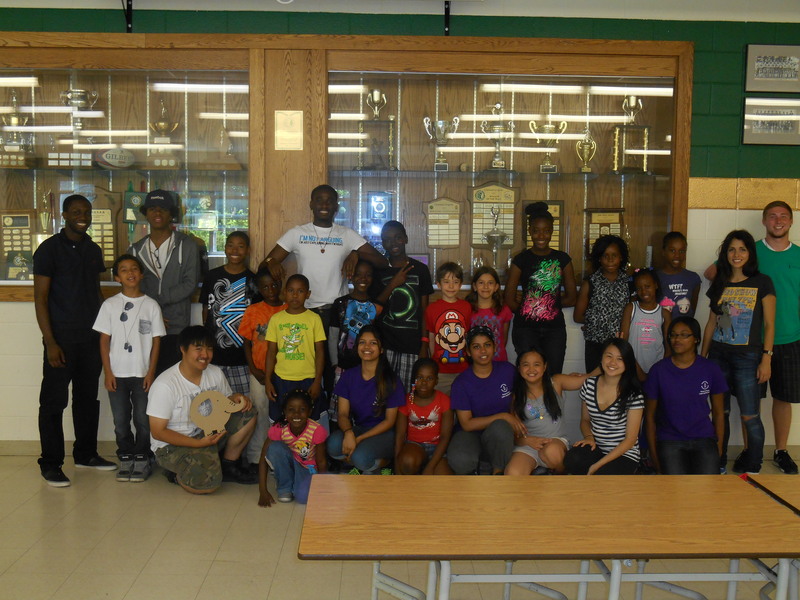 Toronto Kiwanis Boys & Girls Clubs is a camp that has been running since 1921. The camp’s dedication for helping enhance the lives of children and youth from 1921 until now is amazing. 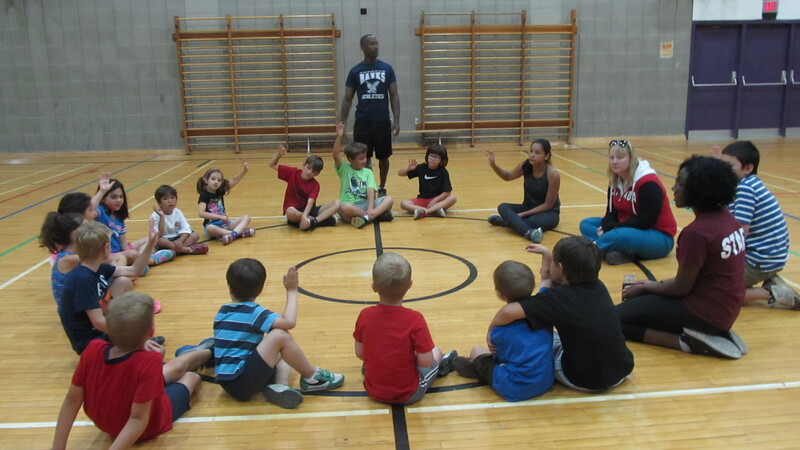 Toronto Kiwanis Boys & Girls Clubs offers 4 different camps depending on the age group. The first camp is Camp Stars for children ages 6-10 years old. The second camp is a sports camp for children ages 8-12 years old. The third camp is Cap Reframe for children 11-13 years old and the final camp is an Leaders In Training Camp (L.I.T.) for ages 14+. 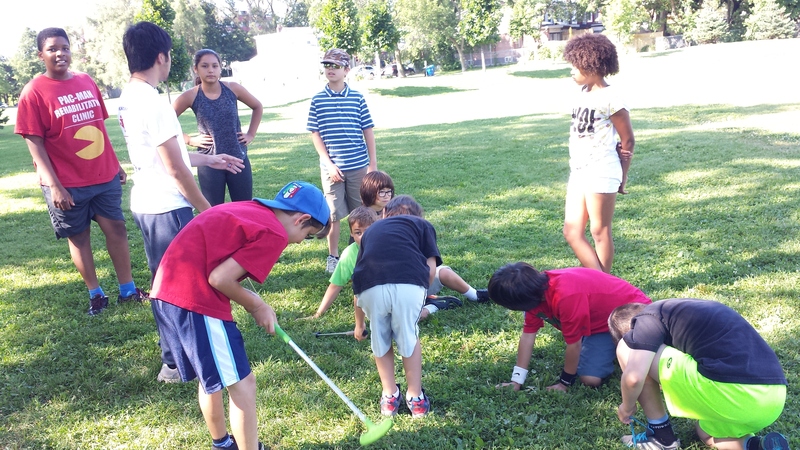 Toronto Kiwanis Boys & Girls Clubs offers a range of activities and one major trip every week. 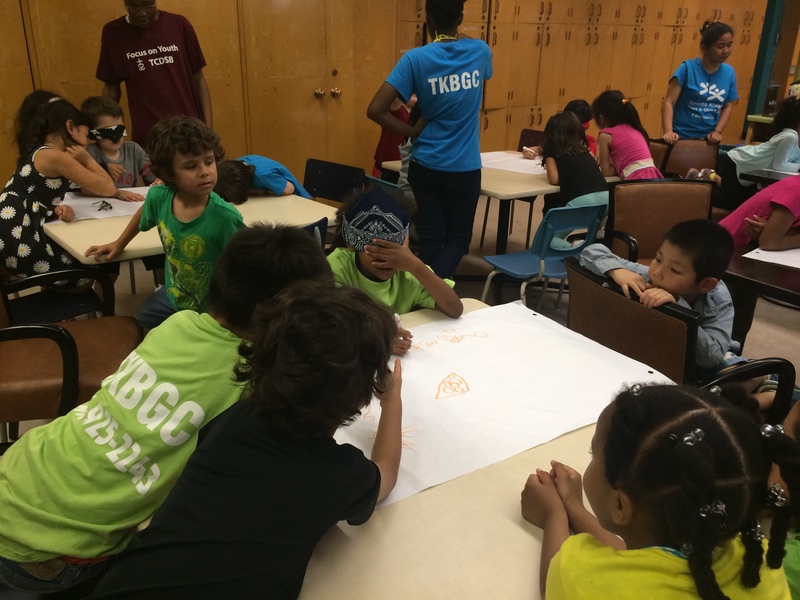 Campers working together to help the blindfolded team mate draw a picture. Communication is key in order to successfully complete the drawing. 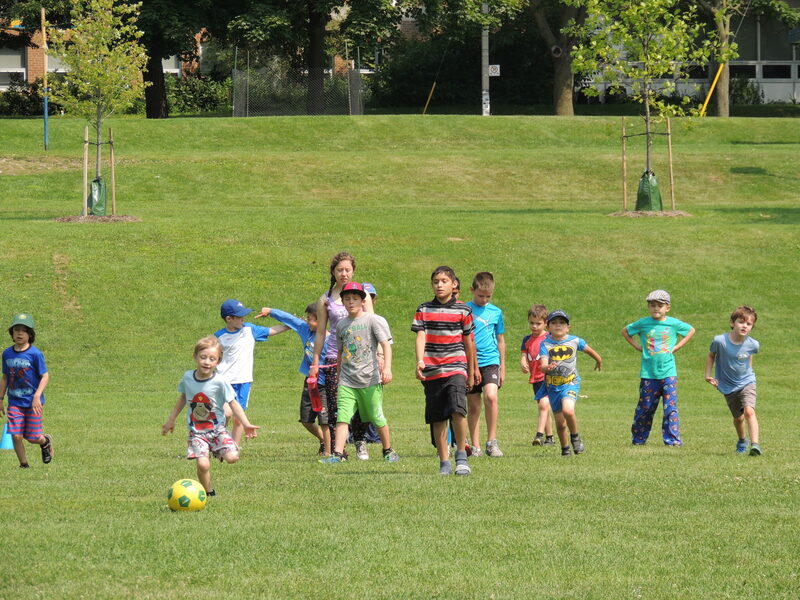 This six-week program runs from June 29th – August 7th from 9am to 3:30pm, giving campers a whole fun-filled day of camp activities which are focused around literacy and learning, cooking and nutrition, physical activity, creative arts and personal development. Since 1921 Toronto Kiwanis Boys & Girls Clubs has helped over 50,000 inner-city children and youth reach their full-potential. Focus On Youth Staff (Tamara) putting on sun screen for the campers. 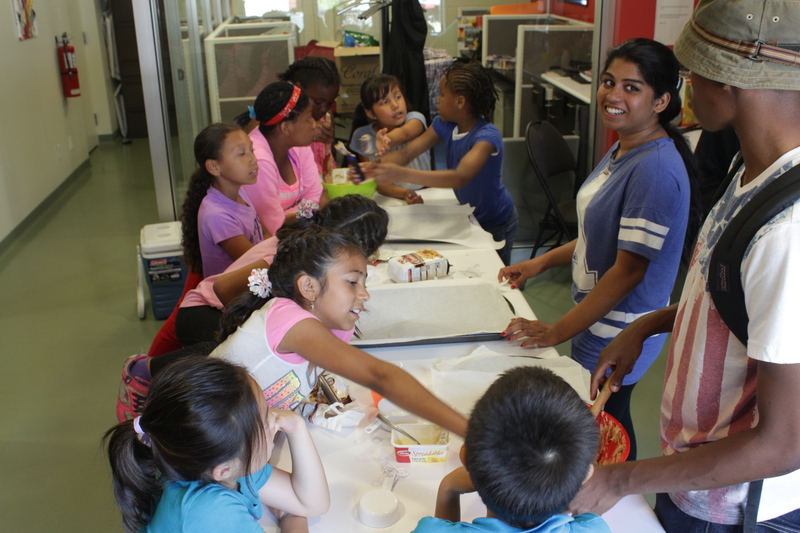 Toronto Kiwanis Boys & Girls Clubs provides service to 525 children and youth on a daily basis and serve over 2,650 nutritious meals. Toronto Kiwanis Boys & Girls Clubs create innovative programs that address and meet the changing needs of the communities that they serve. 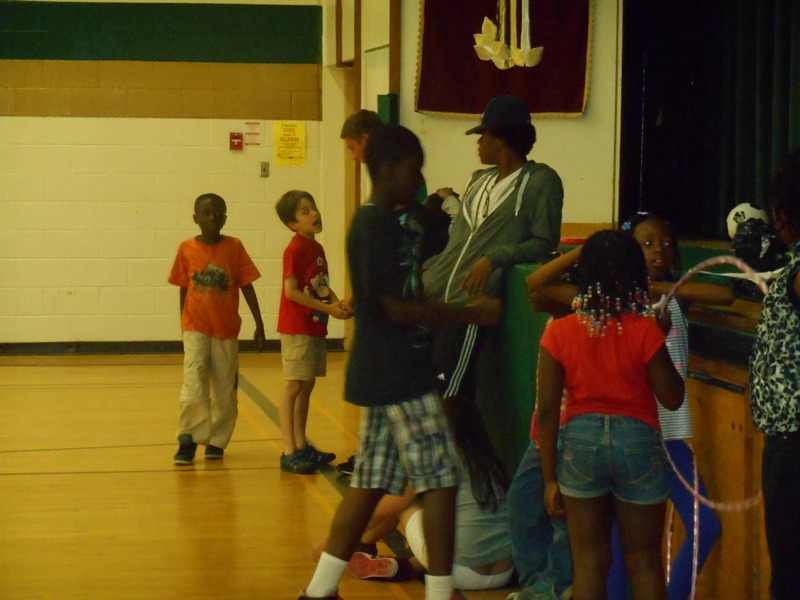 Media Team member Sebastian showing magic tricks to the campers! 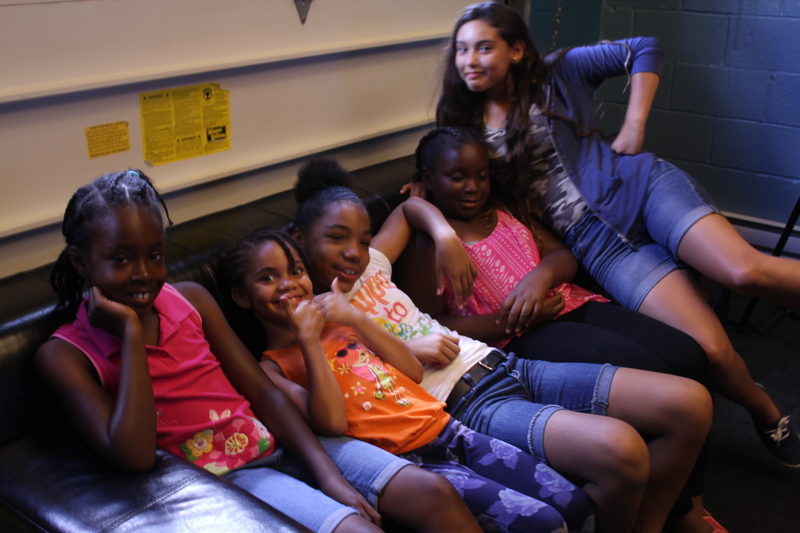 The Urban Arts is a non-for-profit organization that offers many different programs such as music, dance, singing, cooking, visual arts, and leadership. 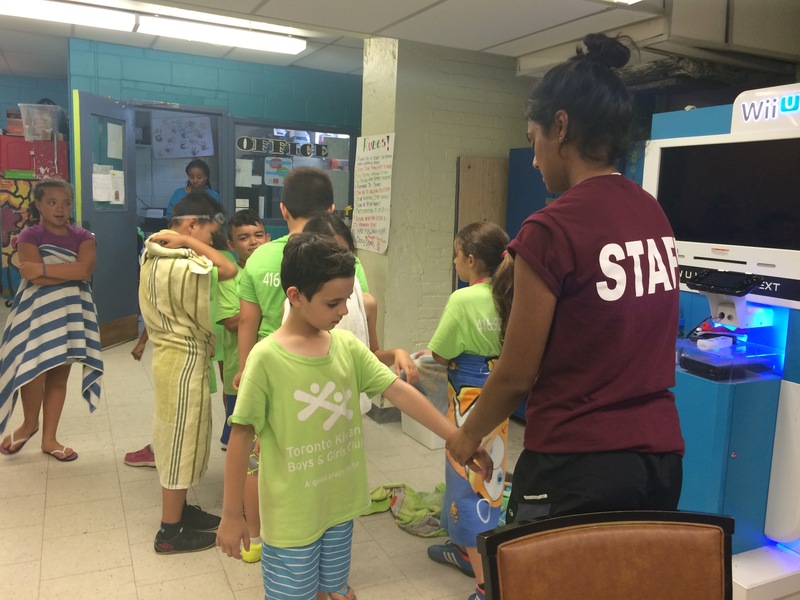 Throughout the years, this organization has accommodated about 400 campers in their program! 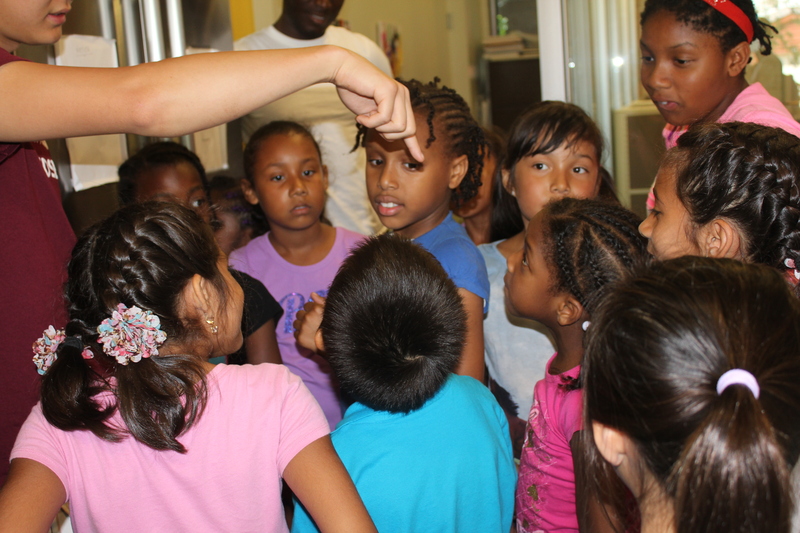 The camp provides six weeks of summer programming that serves more than 60 youth from 8 to 29 years old. Their purpose is to promote, engage, and facilitate cultural and community development opportunities between artists, arts organizations and community members. 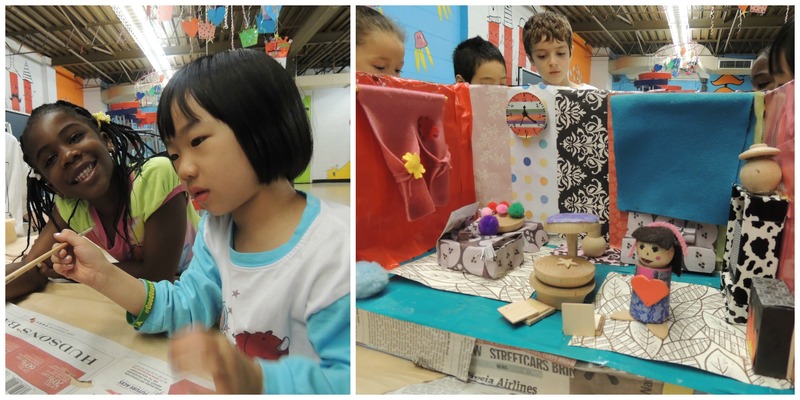 If you love the arts as much as these kids do, Urban Arts is the place to be! Footsteps to Success (East) located in the heart of Malvern at Blessed Mother Teresa CSS is a free summer day camp for children aged 10-15. This is one of the two Footsteps camps founded by Andre Fullerton. The camp runs for six weeks from the beginning of July to mid-August. These children are able to participate in three various programs: sports, visual arts/dance, and leadership. Through this camp, the participants are able to further expand their interests in the different activities. As stated in its name, this camp emphasizes the steps needed in order to succeed. Whether they are acting, playing sports, or improving their leadership skills, the staff and campers work together in order to impact the kids in a positive way. With more than 120 kids each week, the staff challenge themselves every single day to bring a positive and hard-working attitude to work. They strive to make everyday a good day and hope that the kids leave happy and wanting to come back for more. Mission statement: East Toronto Family Community Centre is committed to improving the quality of life for residents primarily in the area bounded by Greenwood, Broadview, Danforth and Queen Streets. To this end, Eastview mobilizes resources from a variety of public, private and community partners. Eastview has built a strong connection with the community for over 40 years. 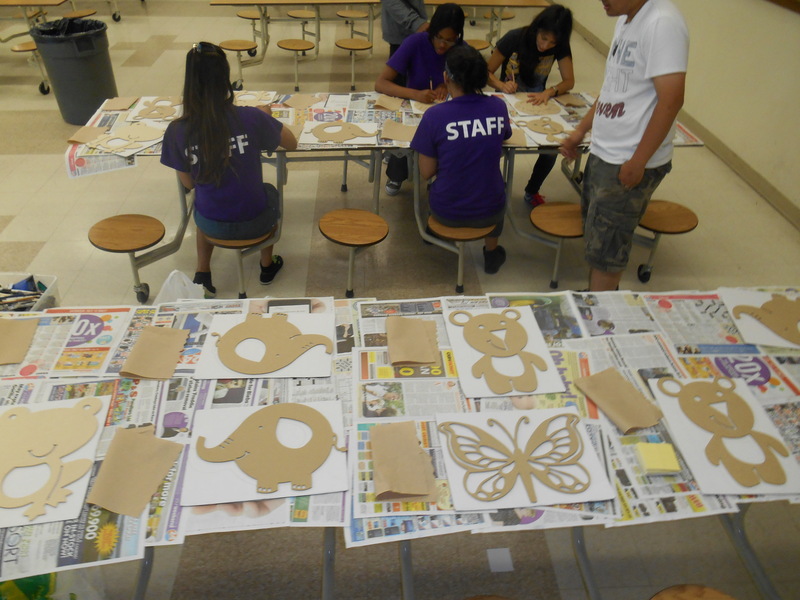 This summer camp program offers youth engagement in arts and sports. This centre offers a wide variety of recreational activities for children aged 6-12 years old. 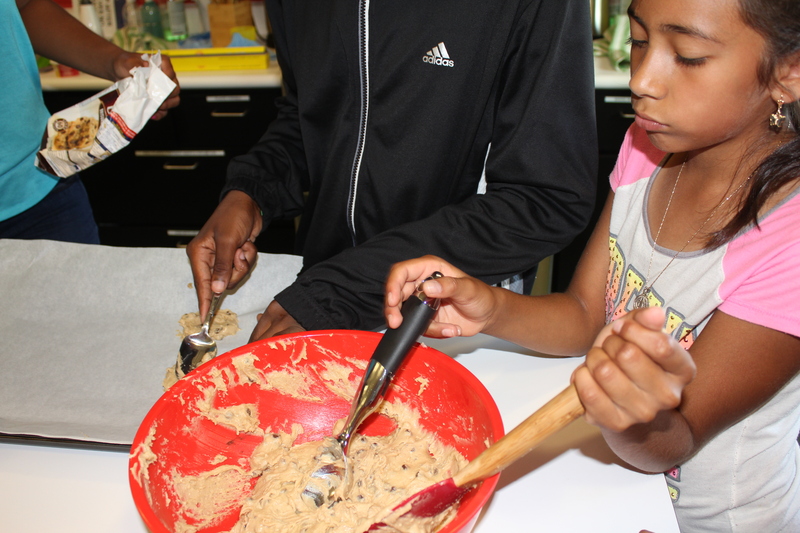 Through Eastview’s summer camp program, youth in their community have a safe and welcoming environment to participate in recreational activities, meet new friends, and learn to grow as tomorrow’s leaders. A daily routine includes, among many activities, team building games and projects, repeat after me songs, art activities, and sports. All activities are designed to help engage campers of all ages. Studio 15 is an arts-based camp, mainly run by the sibling team of Jessica and Johnny Dotson, with all decisions overseen by the organization’s executive director, Darrin Lindsay. The camp handles kids ages 10-15, and divides them into 3 age categories. Following the quick success of Studio 15, the administration decided to run programs year-round. The organization is centred within the Kingsview village community, which is filled with diversity and multiculturalism. The camp runs for 4 days a week, 9am to 3pm. Depending on the day, campers will go to the gym, play sports, swim, dance, or practice and work on art, as well as have a weekly trip. This year, they are excited to attend Playdium for the first time in their history. The camp also travels to places like Wild Water Kingdom, and Medieval Times. At the end of the 6 week program, there is a talent show, where the community can come and watch the youth of the organization perform what they have been practicing, as well as display all their art pieces. 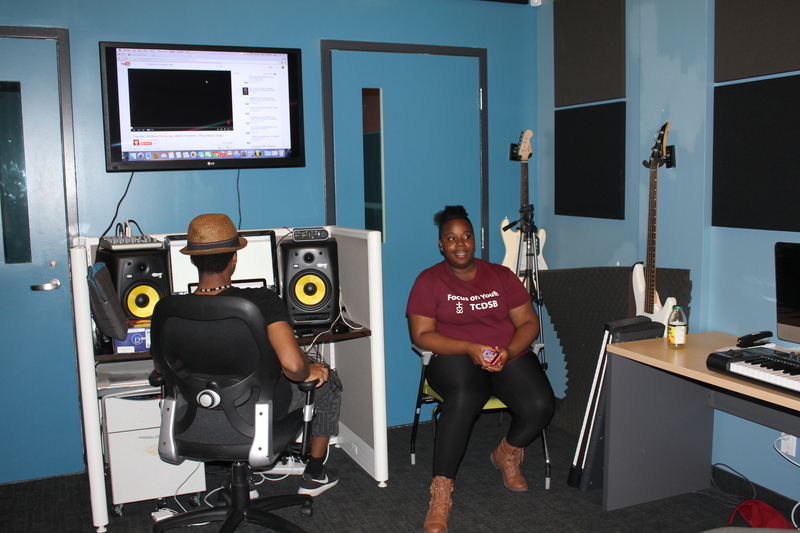 Studio 15 has been supported by Focus on Youth. 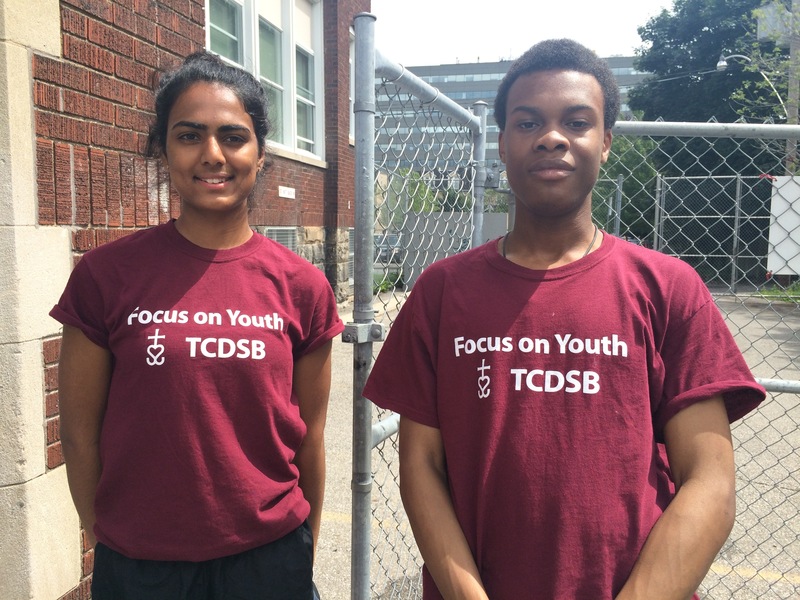 This year, Focus on Youth has assigned 4 workers to their organization. 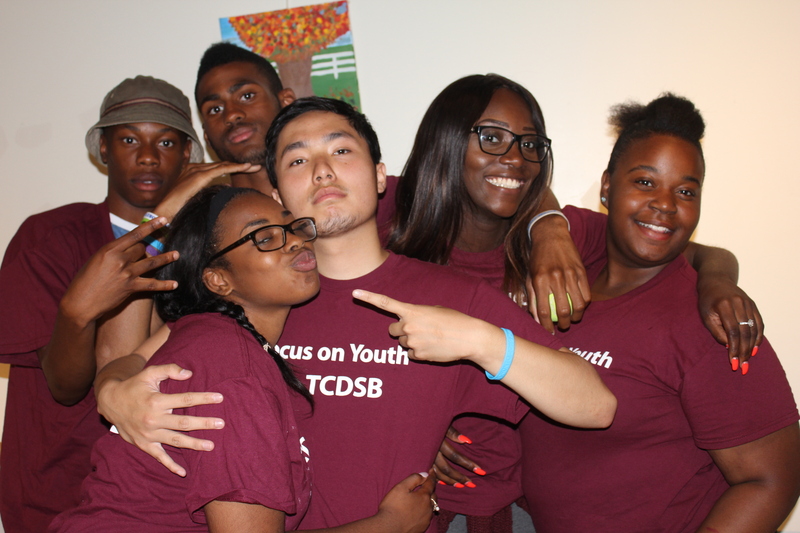 Focus on Youth picked their employees and representatives well this year, and Mercedes Molina, Natasha Boatang, Imade Edokpayi, and Chris De Francesco fit Studio 15 well. All 4 workers have an artistic talent, be it singing, dancing, or acting. The Studio 15 showcase is a great night, and provides great entertainment. The show provides dancing, acting, and singing, and any other talents the children wish to showcase. 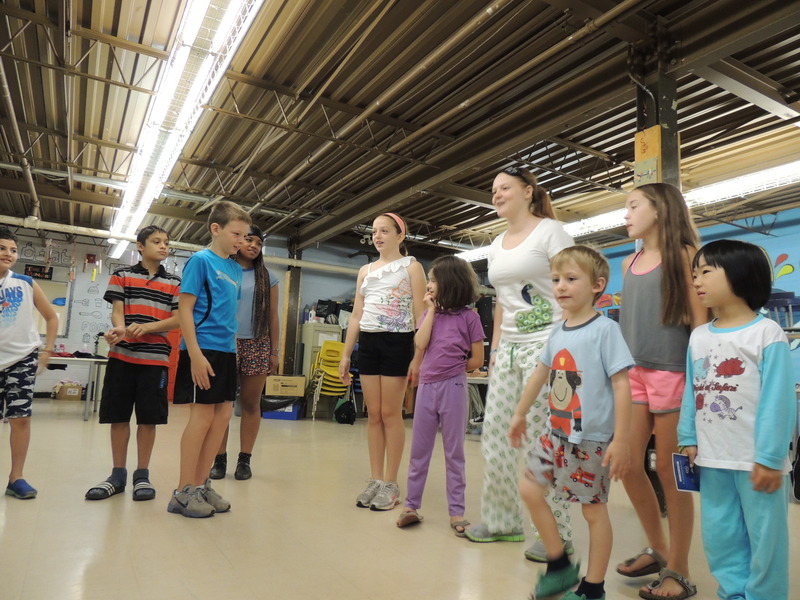 The regular schedule consists of improv and comedy workshops on Mondays, dance workshops on Tuesdays, music workshops on Thursdays, and art workshops on Fridays. Every Wednesday, campers go on trips that include swimming and visits to the Art Gallery of Ontario, the zoo, Sunshine Camp (a senior’s camp), and Wild Water Kingdom. This year, there are three Focus on Youth leaders working with the camp; they provide leadership and assistance, enthusiasm, creativity, fun, and positive attitudes for the participants of the camp. One of the Focus on Youth leaders from last year has even been hired as a staff member this year. Location(s): Chaminade, 490 Queen’s Dr.